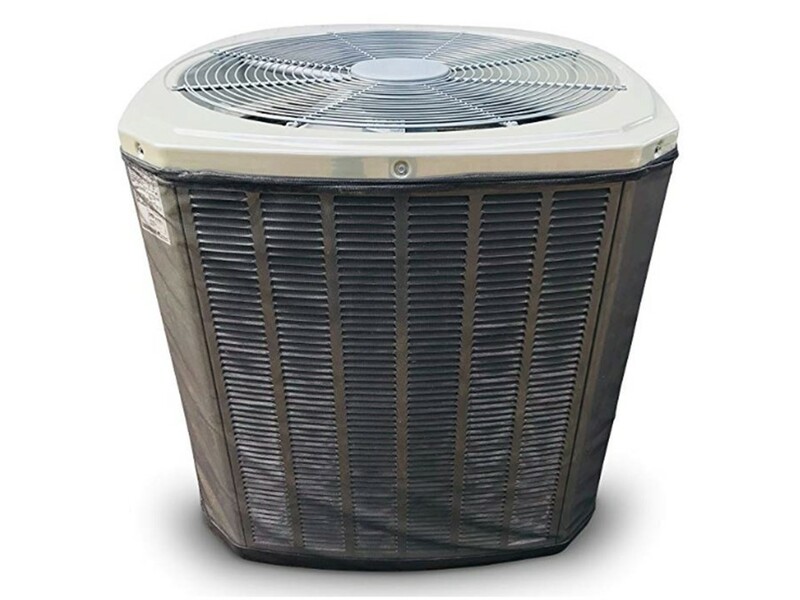 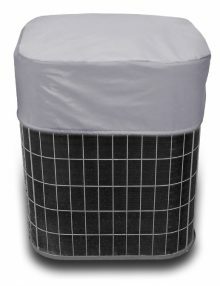 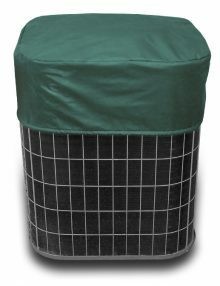 Custom Air Conditioner Top Covers | Durable, Heavy Weight Fleece Lined Vinyl | A/C Covers Inc. 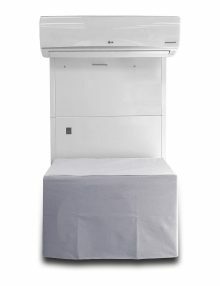 NEED TO ONLY COVER THE TOP OF THE UNIT? 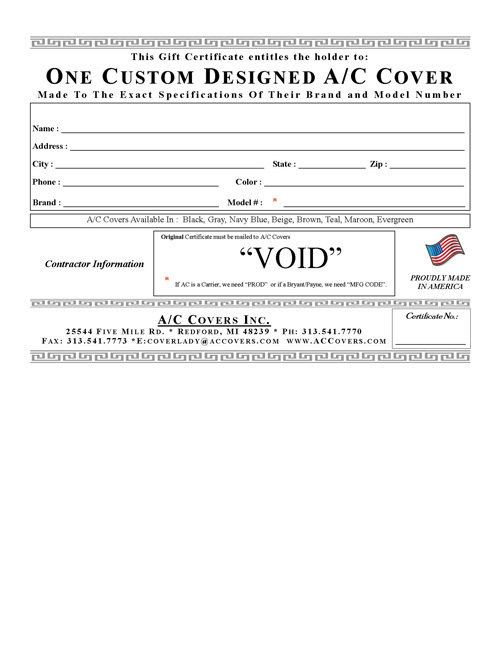 Your “A/C Custom Cap Cover” is specially designed to do just that. 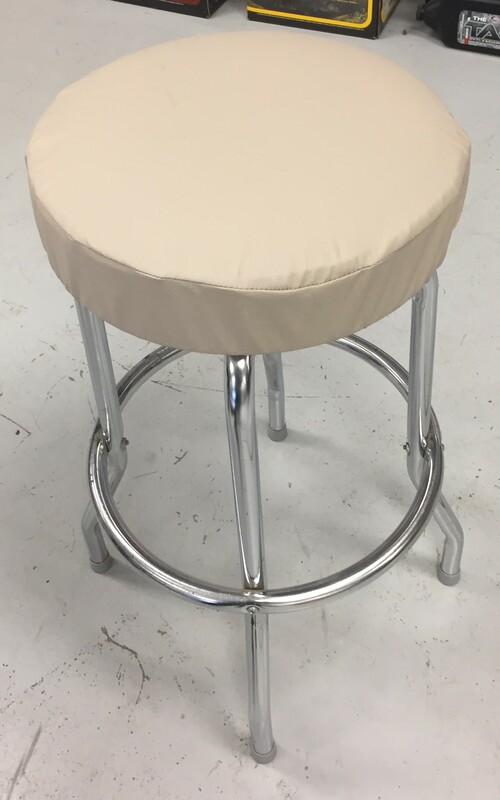 This custom cover is 10” in height with encased elastic on the bottom’s edge and locking toggle.